Sylvester, who was nearly killed by wildlife officials after he escaped twice from the Addo National Park, is now a father. 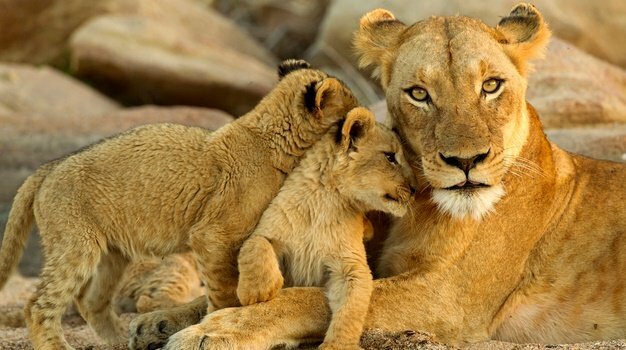 Lodge manager Gerhard de Lange of Kuzuko Lodge in the Addo Elephant National Park in the Eastern Cape, says he now has two cubs and that the mother, named Angel, gave birth in mid-June. De Lange of Kuzuko Lodge said in a statement Thursday that the cubs are "fit and healthy." READ: Sylvester the lion speaks again: Life is good!